Summer is soon among us! I am looking forward to it! 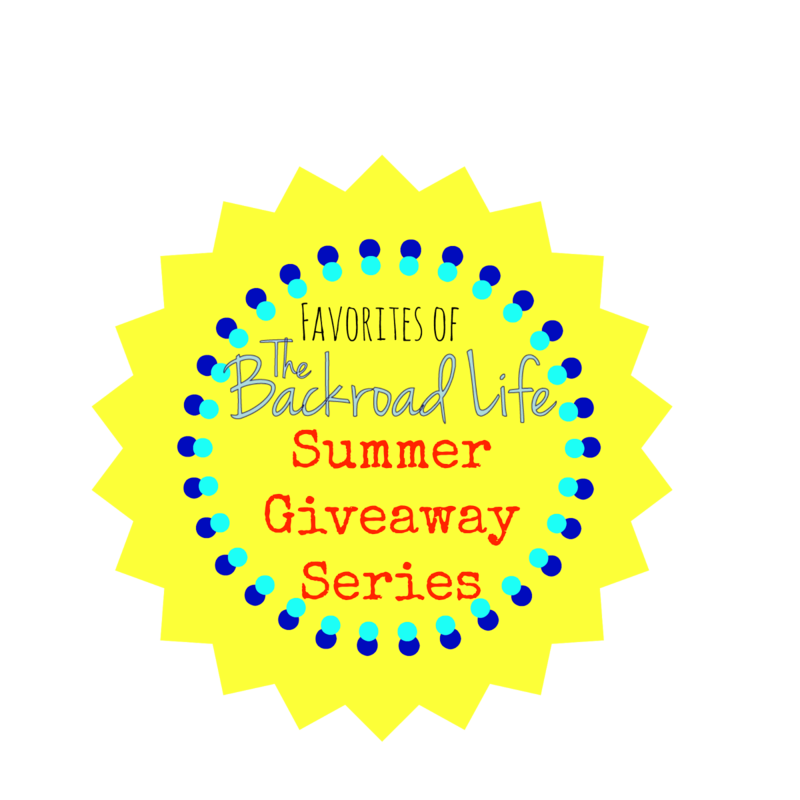 I thought it would be fun to share some of my favorite products in a few posts as a summer series and at the end have a giveaway of some of these items. The products I use almost daily. I will post a review of the product and tell you why I like it. I will also share the links to where you can get the product for yourself. Stay tuned to future posts to hear about some of my favorite products! I am excited to share some of my favorites with you! Where can you buy locally grown produce?